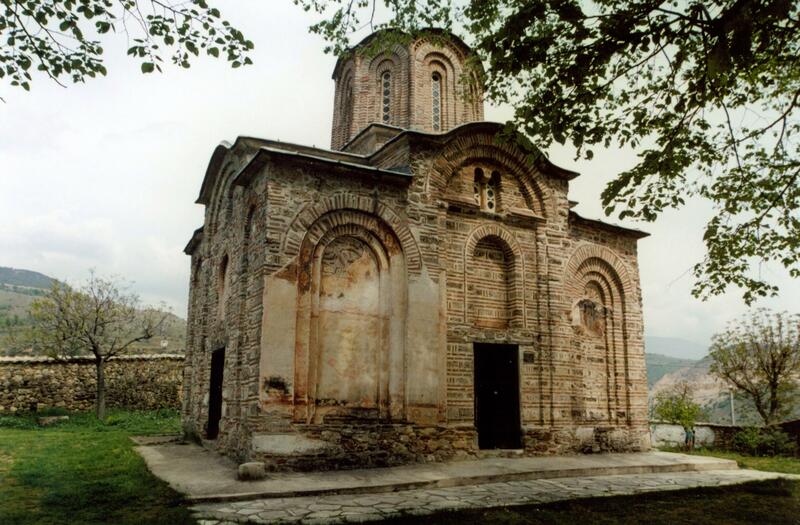 Saint Nicetas (Nikita) is an 11th Century monastery & church located on the Skopska Crna Gora Mountain about 400 meters from the village of Gornjane, and 17.5 kilometers north of Skope (30 minute drive). 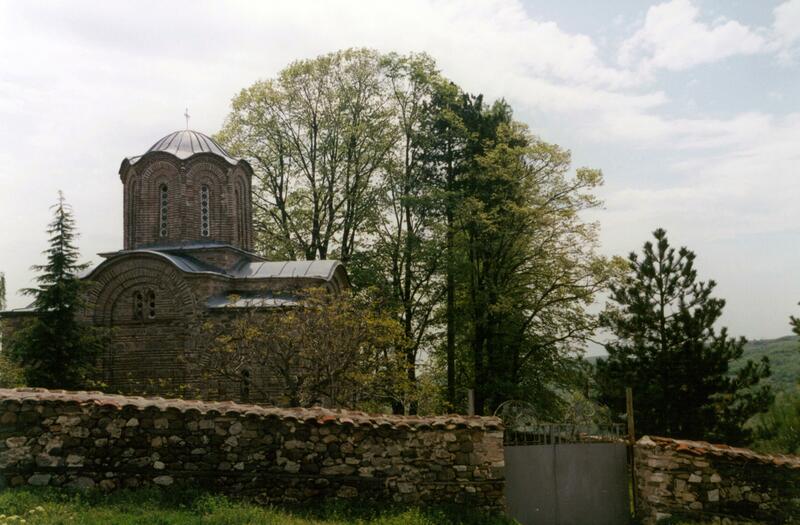 Due to its position, the monastery is located very close to three villages: Gornjane (Горњане), Banjane (Бањане) and Čučer-Sandevo (Чучер-Сандево) all in the Čučer-Sandevo municipality (Општина Чучер Сандево). 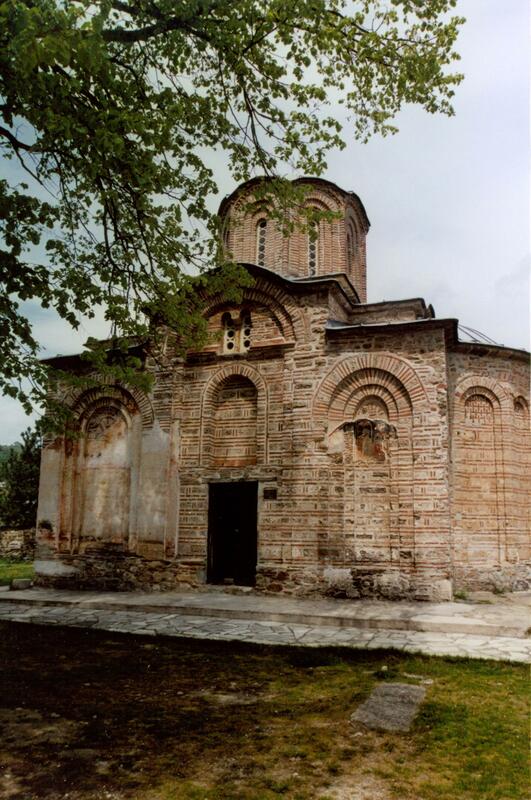 As a result the monastery is sometimes referred to as Saint Nicetas Gornjani, Saint Nicetas Banjani or Saint Nicetas Čučer. The main road leading north to south through Banjane is called Pat do manastir, Пат до Манастир (road to the monastery). 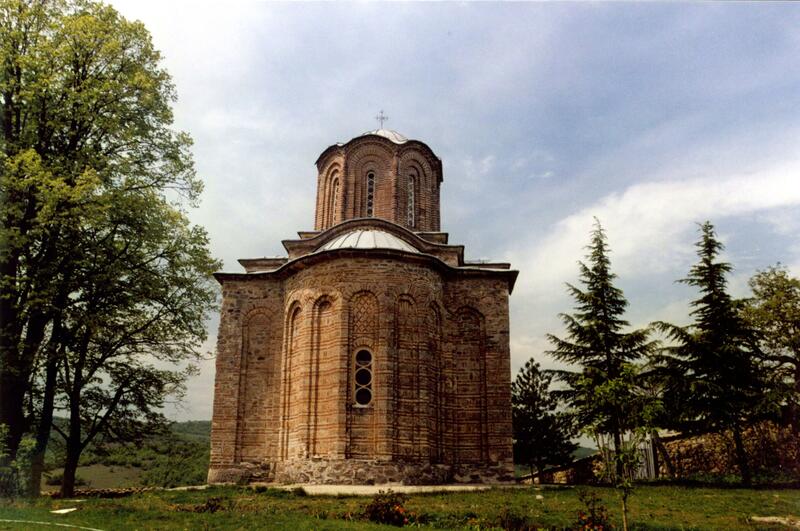 The church was renovated gain in the early 14th century. 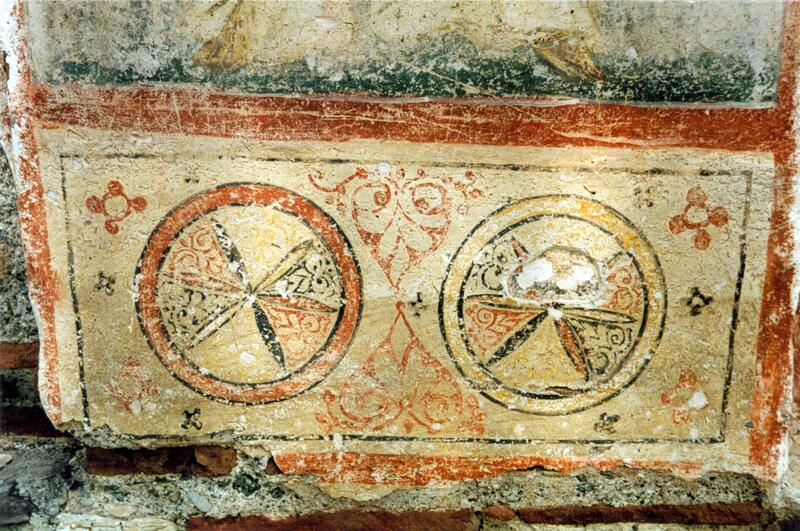 Many of the Frescoes date to the 1310s & 1320s and the frescoes of this period were painted by Michael Astrapas and Eutychios (Mikhail and Eutihije). 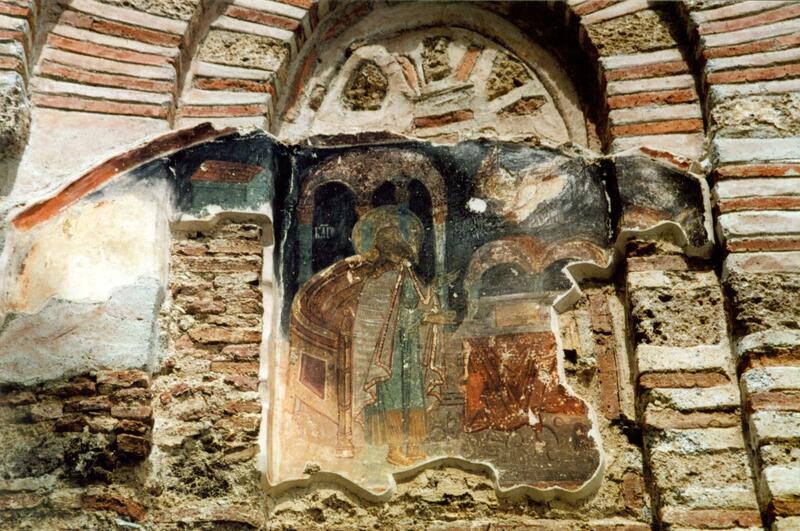 Other frescoes by Michael and Eutychios are featured at the Church of Saint Clement at Ohrid, the Church of Holy Virgin of Ljeviša in Prizren and the Church of Saint George at Staro Nagoričane. 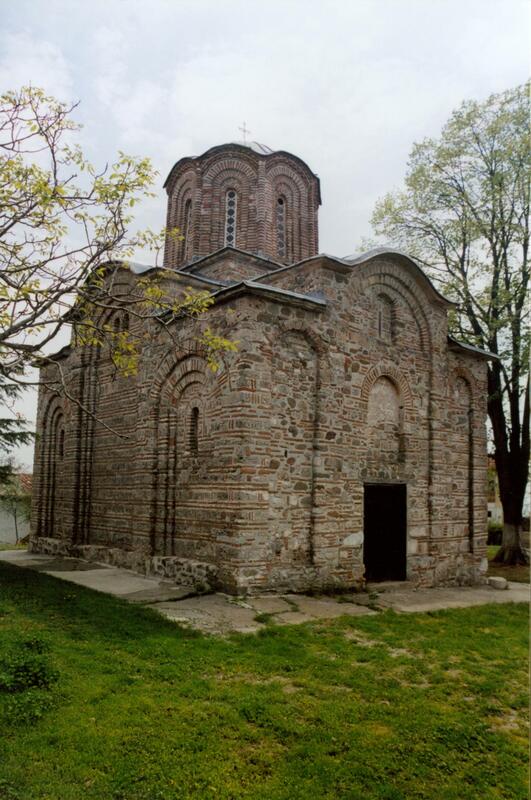 There are many churches in Macedonia dedicated to Saint Nicholas (Sveti Nikola) but this church dedicated to St. Nicetas (Sveti Nikita) is unique in the area. St. Nicetas, highly revered in the Russian Orthodox Church is a Christian martyr who was tortured and burned at the stake in 392 A.D. for his work while converting the Goths. 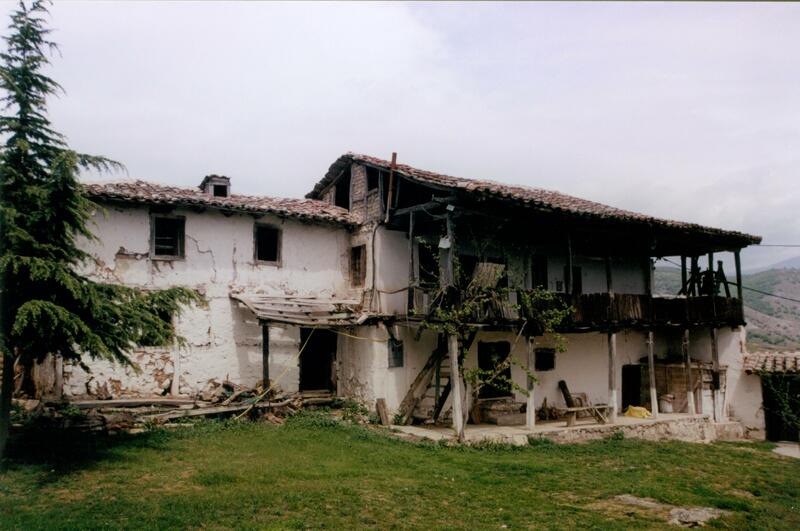 Lodging houses for the monks was built in the 19th Century. 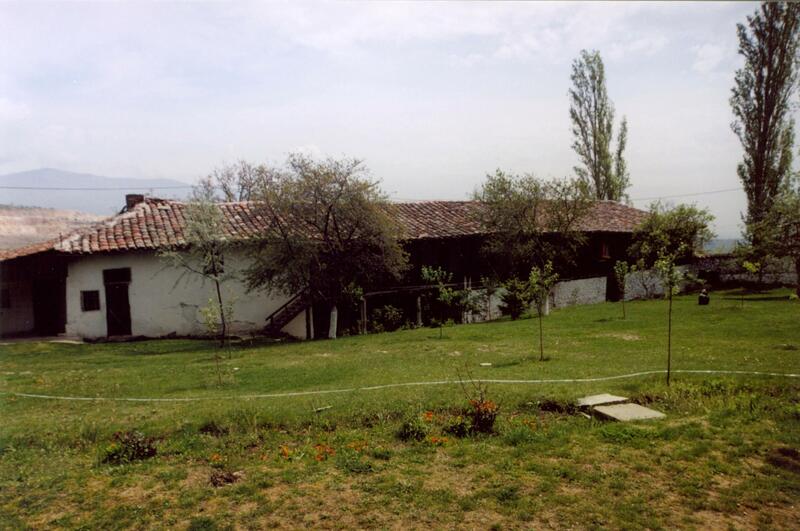 It is possible to rent a room here by the day or the week and enjoy a monastic time of tranquility and inner sanctuary. Kornakov, Dimitar. 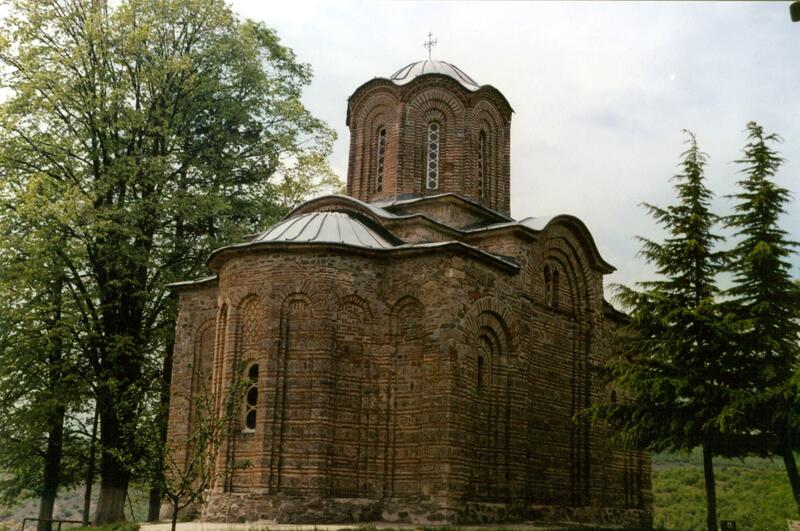 Macedonian Monasteries. 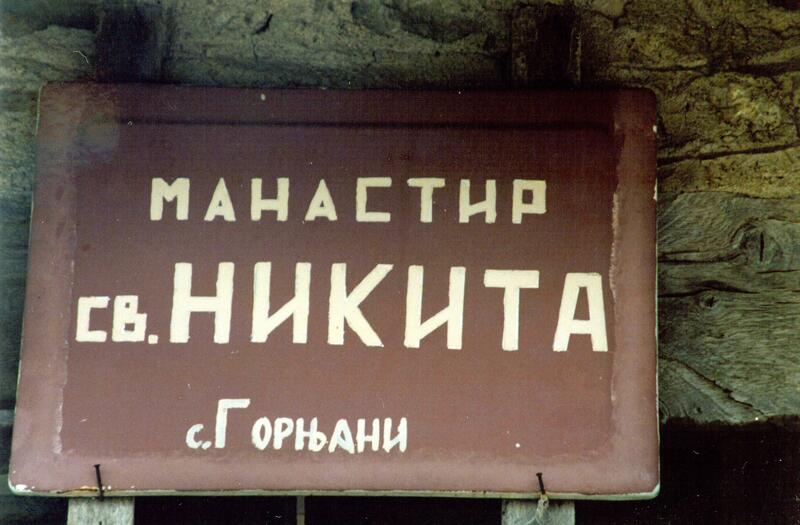 Matica Makedonska, Skopje 1981, pp. 131 – 141.